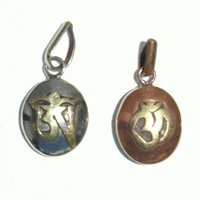 Lot 2 Buddha pendants, traditional metal jewelry handmade in Tibet. 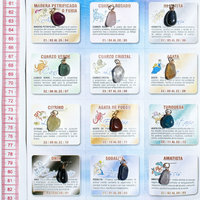 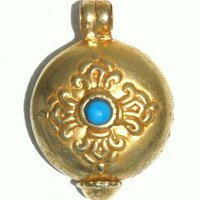 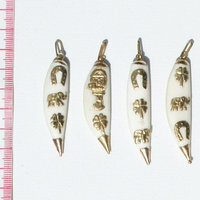 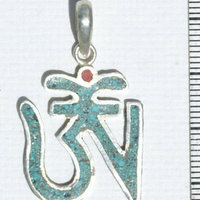 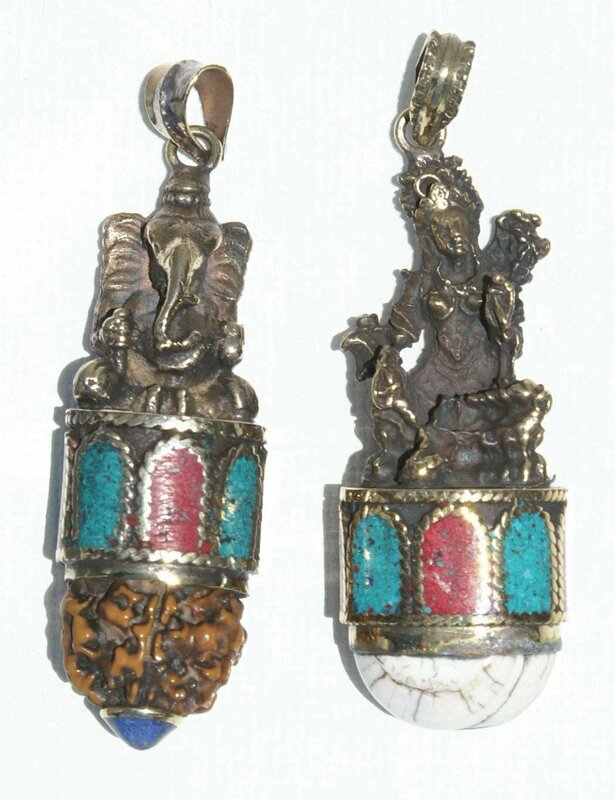 Each pendant has metal figure of Buddha. 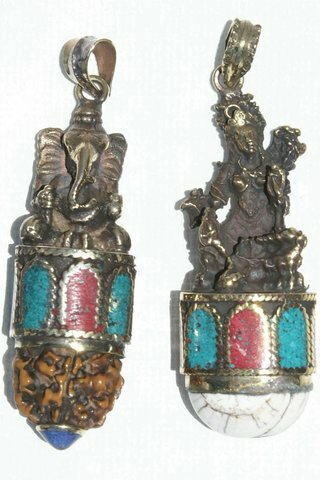 Some minor differences with photo are possible.